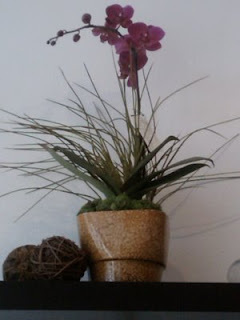 All orchid plants are potted in a specialty container, inquire about styles and color availability. 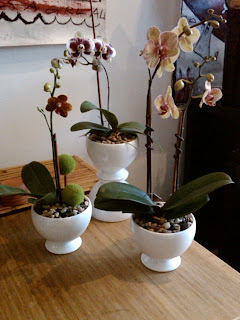 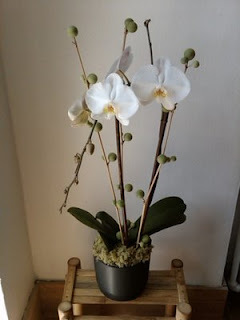 Orchid plant groupings make a dramatic display in the home or business. 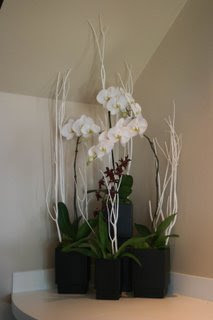 Inquire about our 6 week rotation services.